Toyota Motor Corp.’s data-harvesting startup, Toyota Connected, has inked a multiyear deal with Avis Budget Group Inc. that will supply 10,000 connected vehicles to Avis Car Rental in an effort to streamline the customer rental experience. The partnership will extend from now through 2021, Toyota spokeswoman Ming-Jou Chen told Automotive News. The deal is a logical step in the rental group’s overarching goal to have a fully connected global fleet by 2020. “Toyota’s mobility services platform will provide Avis Budget Group with enhanced connectivity and visibility into their fleet, and bring travelers increased control and convenience over their rental experience,” Zack Hicks, CEO of Toyota Connected North America, said in a statement. Under the deal, Avis will use Toyota’s mobility services platform to improve fleet management and help expedite or automate vehicle check-in and checkout processing times. “Upon checking out, Avis can already have visibility to the vehicle information as opposed to having to verify once the customer’s on-site and manually processed,” Chen said. The platform’s data application programming interface (API) will deliver rental information such as odometer, fuel level and vehicle location to Avis and its customers in real time. 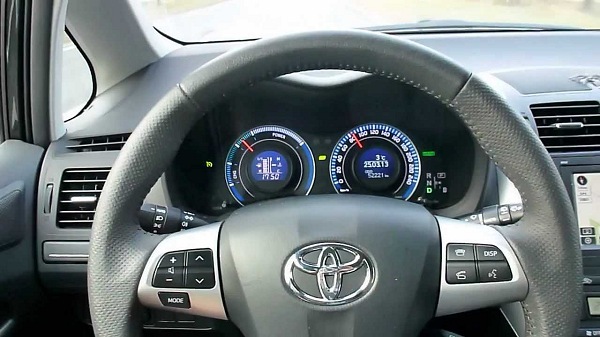 “Connected Toyota vehicles are expected to be available this September as 2019 vehicle models are introduced into the fleet,” Avis said in a statement.